Monarch Home Entertainment is set to release Ryan Rothmaier’s THE WATCHER. 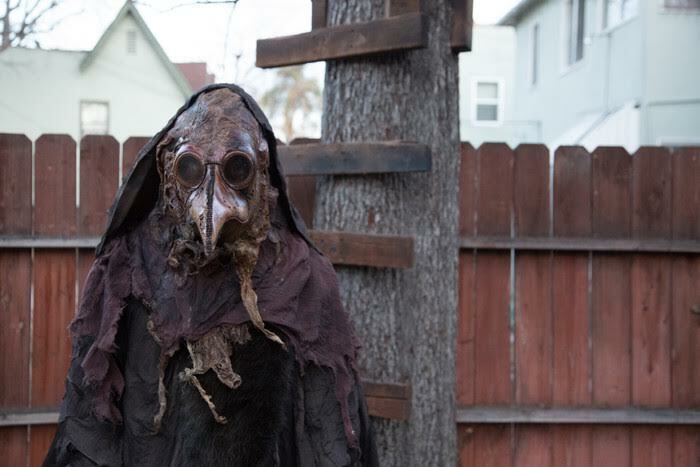 This indie horror thriller will debut on DVD, this month. Starring Erin Cahill, Edi Gathegi and Denise Crosby, THE WATCHER is a mysterious film, in which a young couple is terrorized in their new house, by a strange entity. The film was developed by MarVista Entertainment. Monarch Home Entertainment will bring this home entertainment release to several retailers. 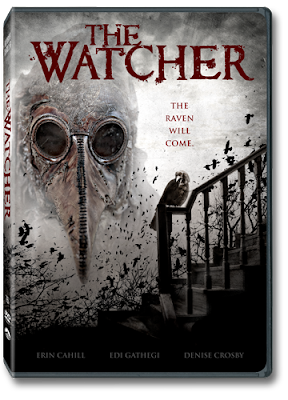 Available at Amazon, THE WATCHER will launch on 18th April 2017 in an unrated version. Unaware of its terrible history, a young couple purchases their dream home. But it soon becomes clear that they may not be alone in the house...and that someone--or something--is determined to drive them out.